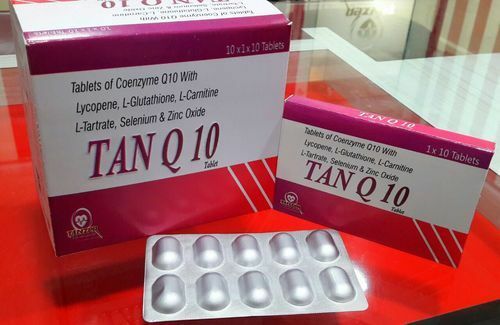 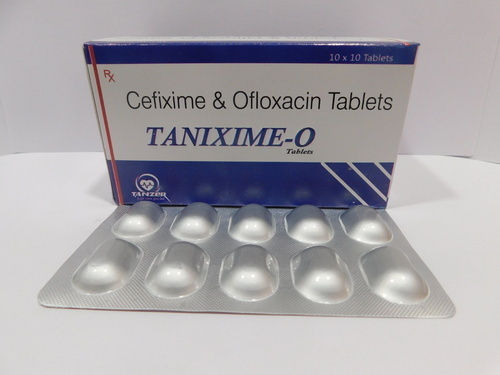 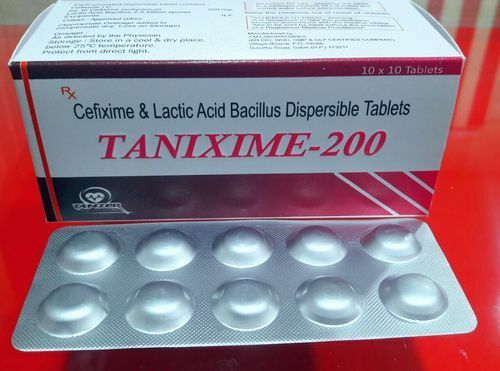 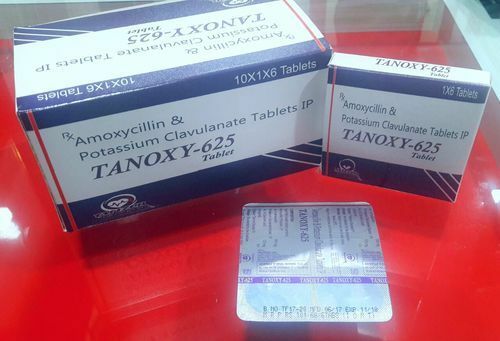 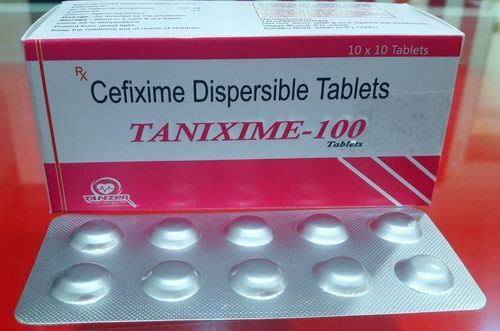 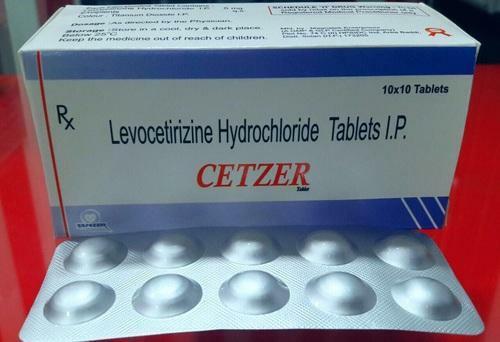 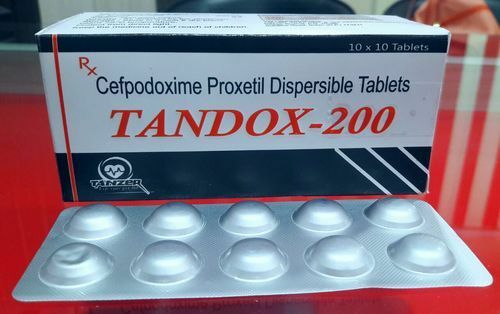 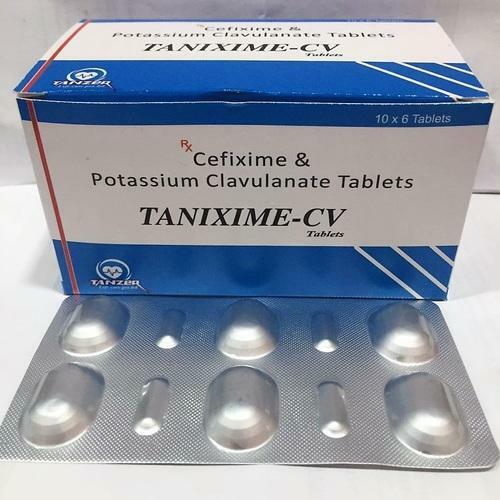 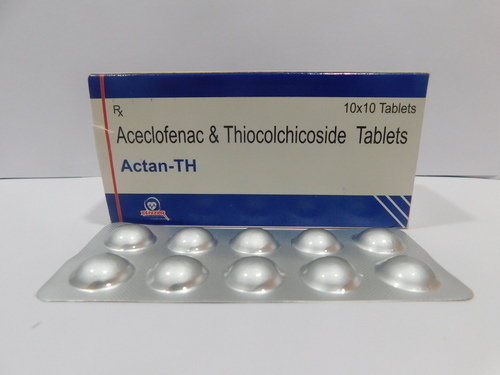 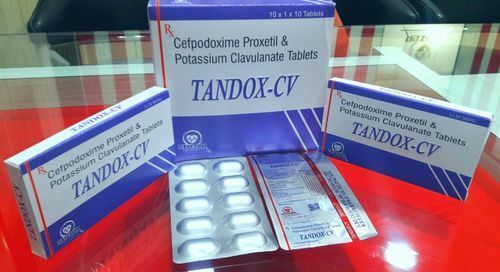 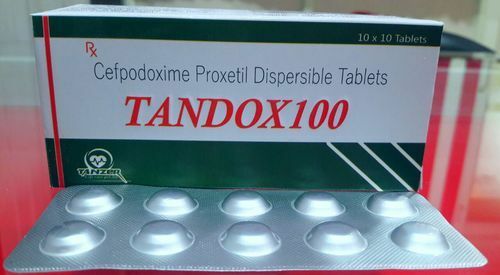 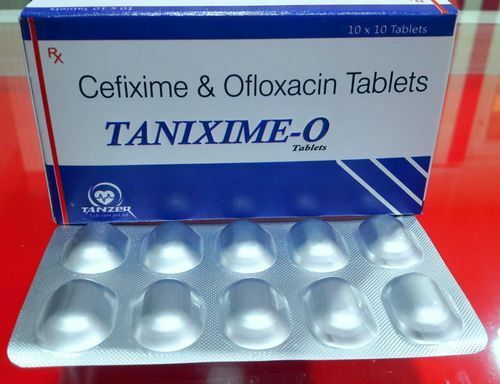 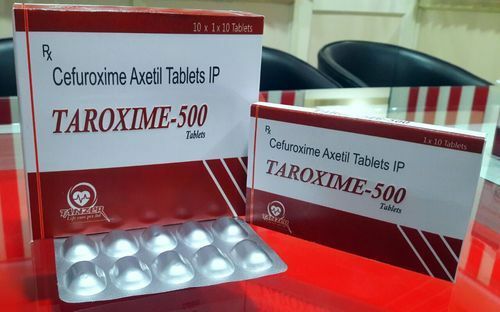 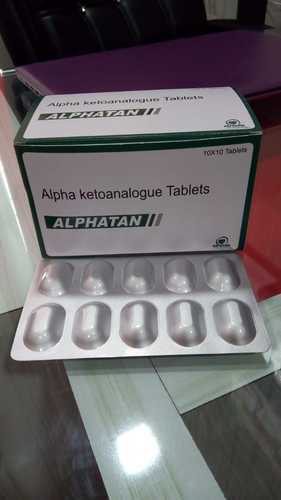 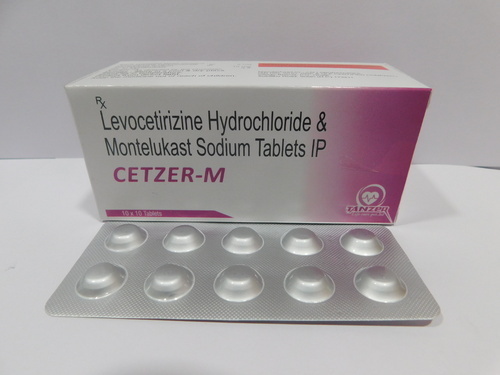 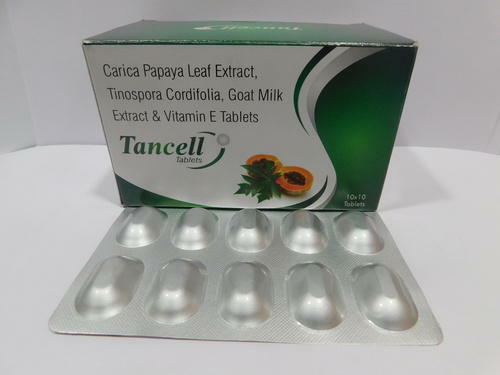 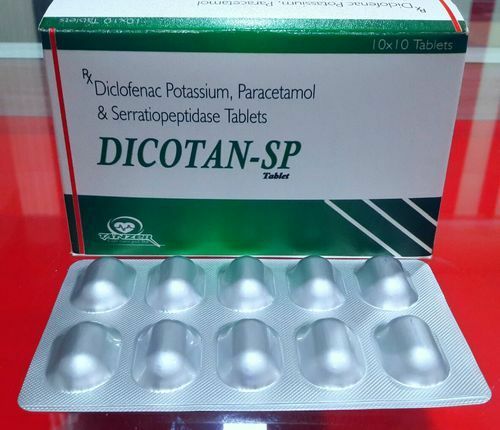 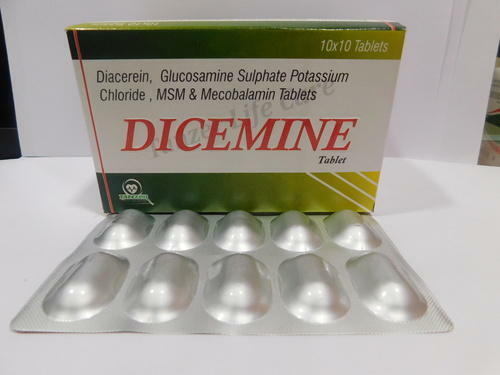 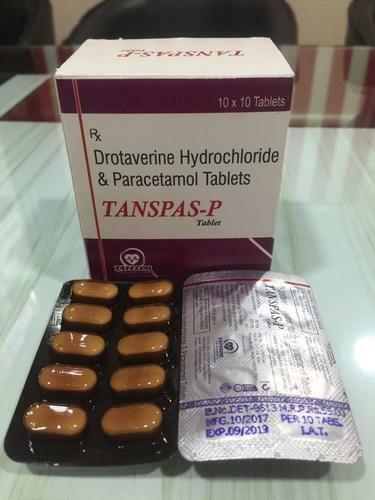 Offering you a complete choice of products which include amoxycillin and potassium clavulanate tablets ip, cefpodoxime proxetil, clavunic acid tablets, cefixime & ofloxacin, cefodoxime tablet, cefexime tablet and cefixime clavulanate potassium. 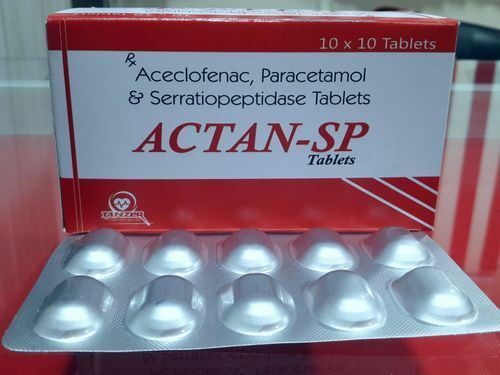 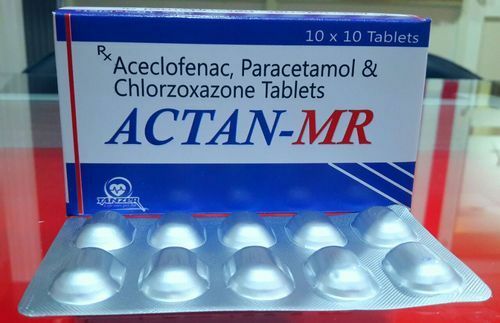 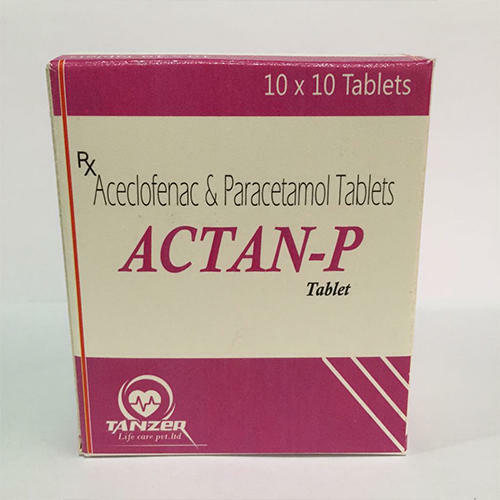 We are enthusiastically engaged in processing and supplying the best quality Aceclofenac 100mg+ Paracetamol 325mg+ Chlorzoxazone 250mg. 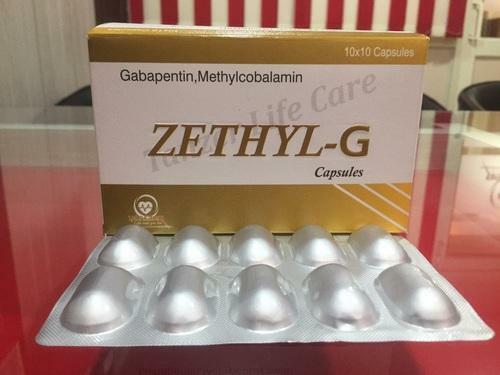 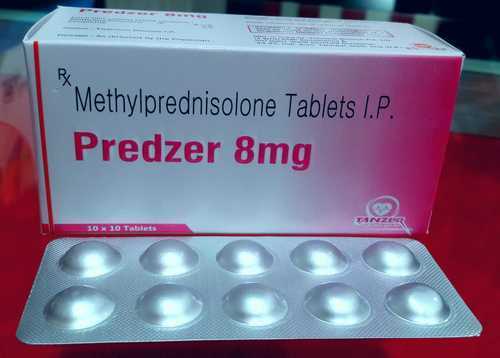 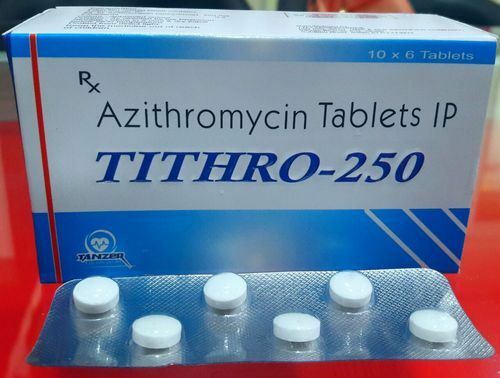 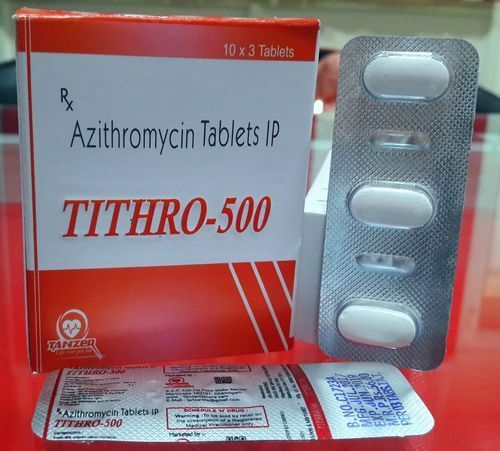 We are enthusiastically engaged in processing and supplying the best quality Azithromycin Tablet. 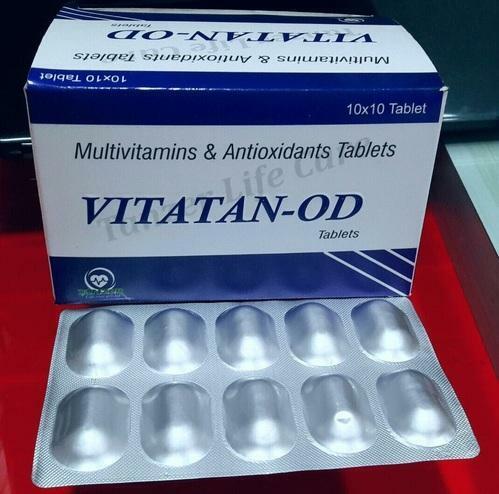 We are enthusiastically engaged in processing and supplying the best quality Multivitamin Antioxidants.